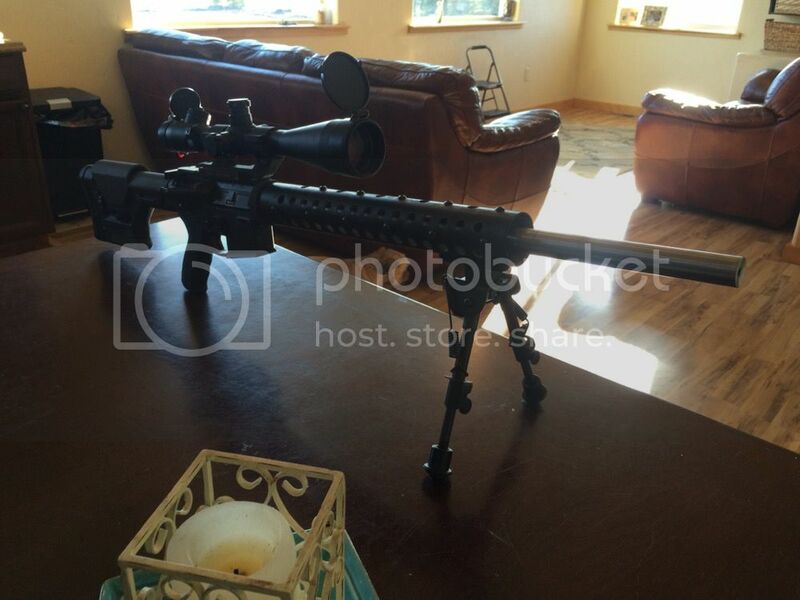 [ARCHIVED THREAD] - WTT 6.5 Grendel for??? 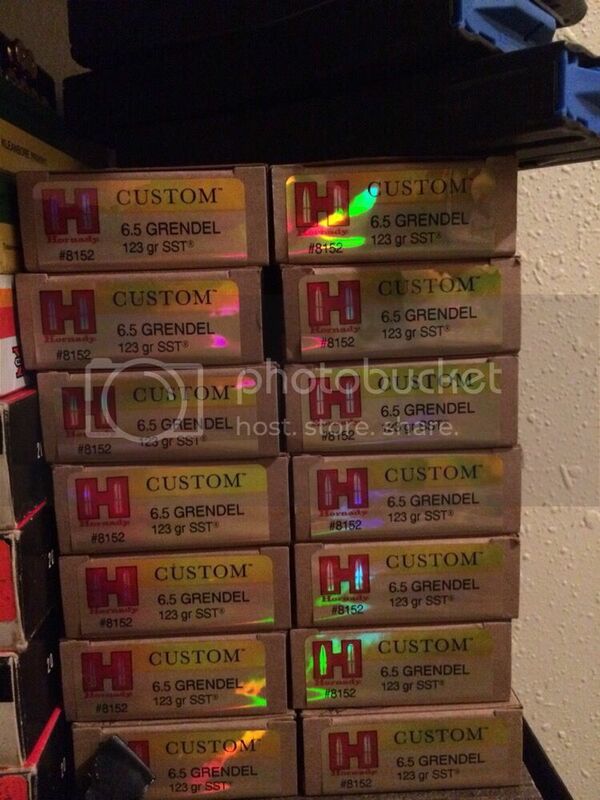 Would entertain trades/trades plus cash for my 6.5 Grendel. 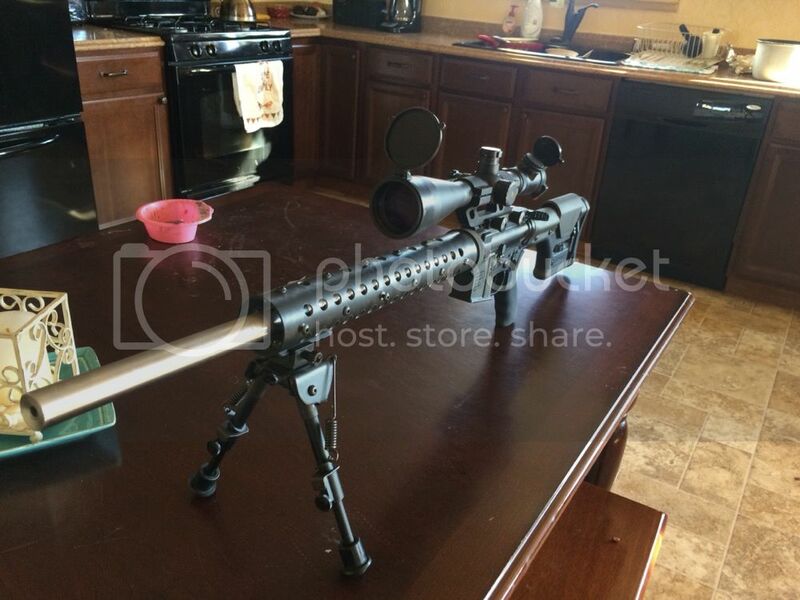 Scope not included. 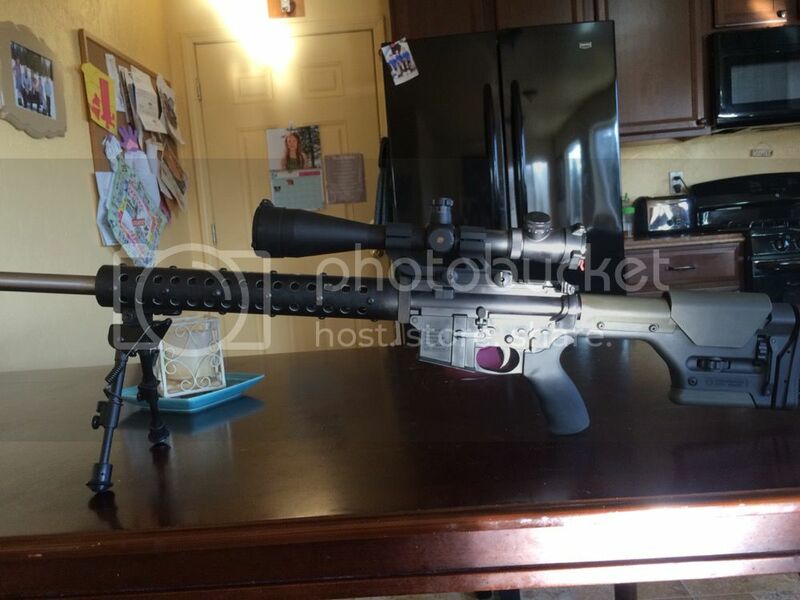 Alexander arms free float hand guard, JT Distributong 22" stainless steel bull barrel, Guiselle HSNM two stage trigger, magpul PRS Stock, bipod, mag tactical lower, nickel bcg, extended latch charging handle... All mil spec. Very accurate rifle. Comes with 280 rounds of Hornady SST ammo. Trade value 1700.00 Would trade for FNX 45 TAC plus cash, optics plus cash, Other ar style rifles, precision bolt rifles etc...Make me an offer!